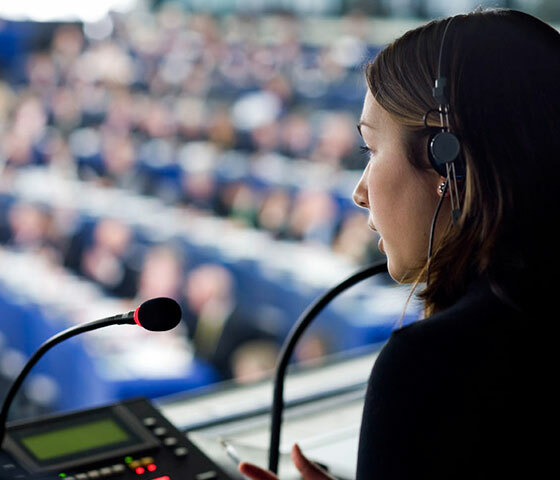 Our talented interpreters gives you the possibility to communicate to your audience and participants with ease. Our professional interpreter will personally meet you at your office, in court, the public roads administration, or anywhere else you need. If you choose this alternative, you are assured an experienced and highly competent translator who can interpret the discussion between the two parties in a crisp and clean fashion. Consecutive interpretation is best for meetings consisting of two people, or in small conferences not exceeding six people when audio equipment is unavailable. Where there are more participants, we recommend the use of audio equipment, so please specify in advance if this is required. This service is available on short demand! 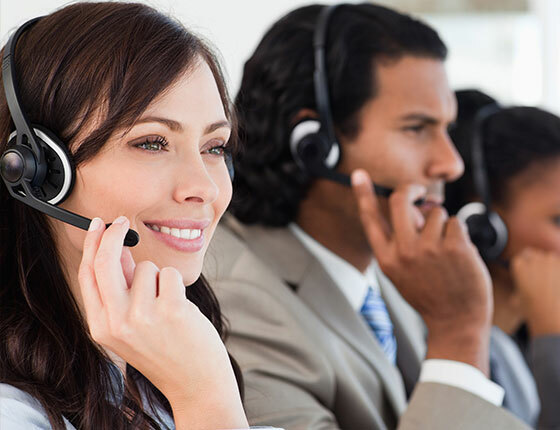 Once we have made a thorough review of your language support needs, we will send you a quote that includes the usage of audio equipment if necessary (such as microphones, headphones, and sound cabinets). As you place your order, please specify the subject terminology. This ensures that your interpreter will be as prepared as possible in the case of a protracted meeting. We interpret into the following languages: Norwegian, Swedish, Danish, English, French, Spanish, Portuguese, Italian, German, Dutch, Russian, Ukrainian, Polish, Lithuanian, Serbo-Croatian, Greek, Finnish, Hungarian, Albanian, Arabic, Urdu, Kurdish, Farsi, Dari, Somali, Amharic, Tigrinya, Oromo, Igbo, Chinese, Vietnamese, Thai, Tagalog, Tamil, Turkish, Pashto, Kurmanji, Badini, Sorani, Swahili, Azerbaijani and many more. All of our interpreters have signed a confidentiality agreement, so your privacy is guaranteed! Our minimum price is based on a single 40 minute session but you can place an order for as much time as you need. Our interpreters are approved for meetings with the Norwegian Directorate of Immigration, the police, attorneys, the health sector, child protective services, schools and kindergartens as well as court cases, medical statements and building surveys.